Interesting that Christina Milian drops a new single called 'Do It' in the same week as reports surfacing that she and Lil Wayne have split up. It would have made great PR, if people actually cared. 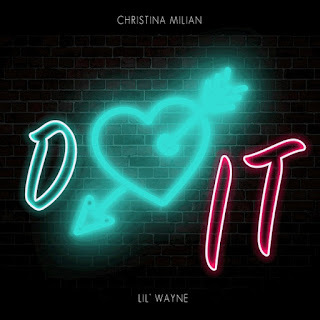 'Do It' is a Marley Waters-produced single, which sees Christina singing about falling for a bad boy over clapping R&B production. The midtempo cut serves as the lead single from her forthcoming EP 'Like Me,' due October 30th. This is the very song in which they debuted live at last month's Billboard Hot 100 Music Festival. Sans the autotune and a wack verse from Weezy, this song is quite the bop. 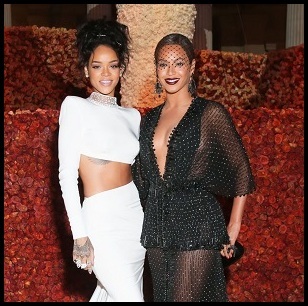 As for their break-up, are we even surprised? How many of these situations is she going to encounter? You know this is just another case of déjà vu, and it's really not a good look when gambles like these do nothing to resurrect your flailing music career.